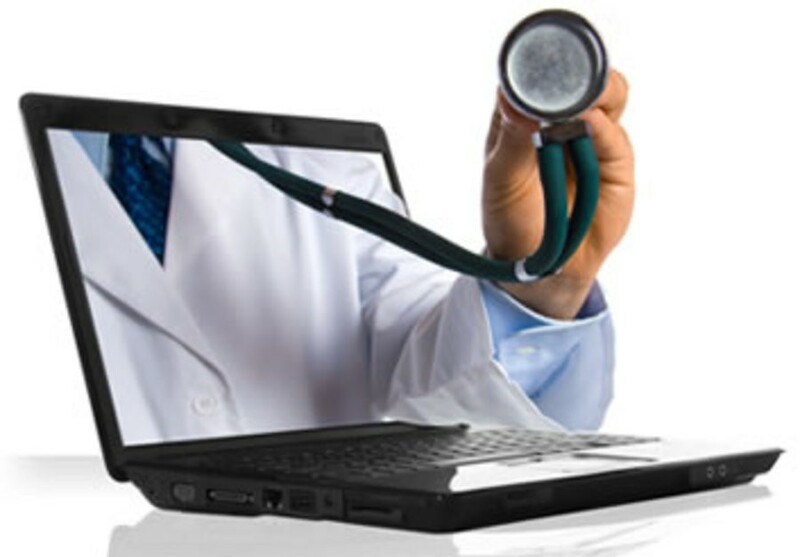 Telemedicine: Is it the future? ​What surprises me most about the article below is the so far low uptake of Telemedicine. The applications for this are potentially vast but due to various restrictions particularly surrounding the reluctance of US health insurers to fund such consultations, the general uptake is still low. Several companies in the UK are trying to build these primary care alternatives now (Dr Now, Babylon etc) and it would appear that there is public desire for these things. However, they face lots of challenges. Firstly patients are offered more comprehensive services in the NHS even if there is a delay to access them; tests are very difficult to organise at home over the Internet; Patients can’t be fully examined and fundamentally there is a major shortage of GPs. This means that capacity is unlikely to ever be able to meet demand in a cost efficient way without adopting alternative models of triage. These challenges can all be overcome in time but the fundamental test will be what patients actually want. As physicians we think we know the answer to this question but have we really asked the right questions?